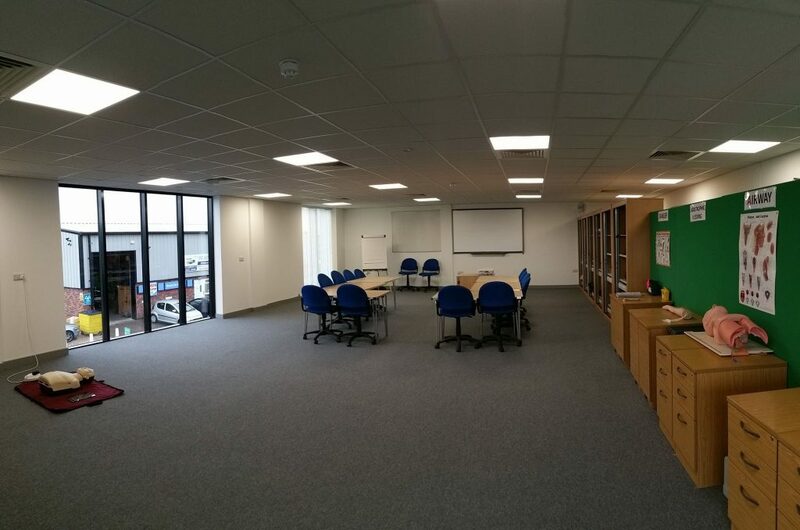 View Larger MapThe Training Hub is situated off the Outer Circle Road in Lincoln. 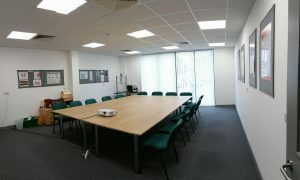 The centre has 3 training rooms available for meetings or training sessions. 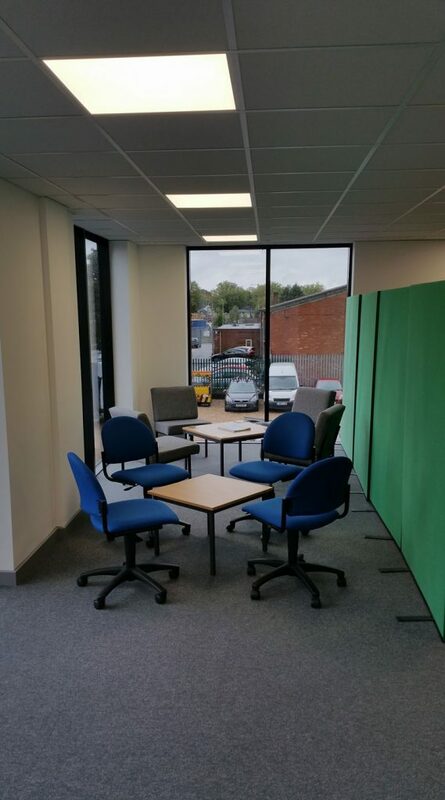 Functional and practical, the centre is ideal for groups up to 24 and is extremely competitive in its pricing. There is a kitchen area and separate toilets on each floor. Free parking for up to 20 cars plus plenty of on street parking. Disabled access from the car park to the training room, a disabled lift to the first floor and disabled toilets on each floor. Local eating establishments are within walking distance.